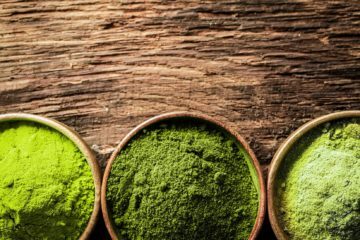 Is combining Kratom and alcohol safe? Let’s find out the answer by reading this article up to the end. 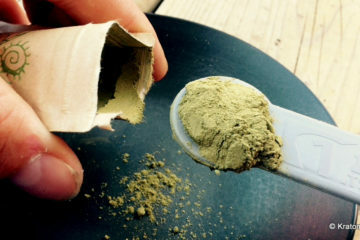 Some users today mix alcohol from Kratom. Although they already know the consequences of it, they keep on doing it. 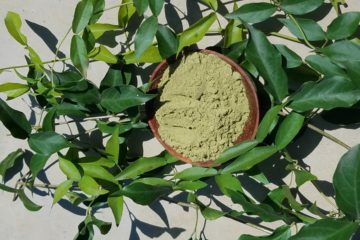 Kratom is one of the herbal products in the United States that can bring you negative effects when it is combined with alcohol. Meanwhile, to understand the risks of mixing alcohol and Kratom, let’s take a look individually on its side effects. 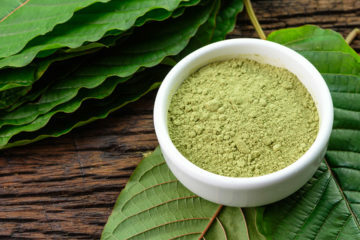 Kratom is a Southeast Asian tropical plant that comes from the coffee family. 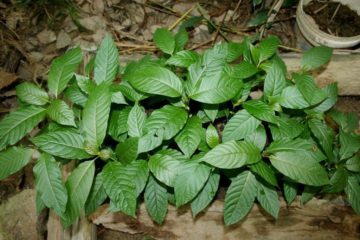 Its leaves are widely used as an anti-diarrhea and painkiller medicine. It is also effective as an herbal supplement that boosts your energy levels. 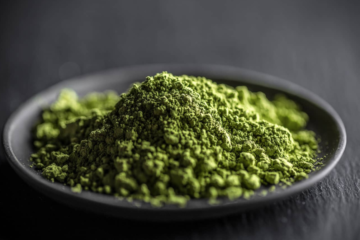 The Kratom leaves can be eaten pulverized or raw. It can also brew like a tea or made into liquids, capsules, and tablets. 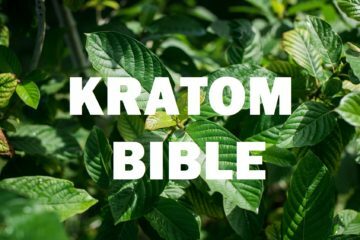 In the US, Kratom is featured as a recreational drug; however, there is no legitimate medical use of the product. 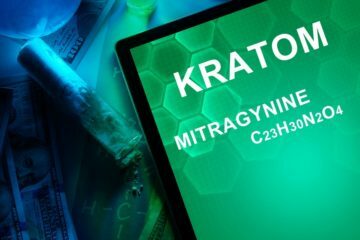 Way back in May 2016, the Kratom has been made illegal in Arkansas, Wisconsin, Alabama, Indiana, Vermont, and Tennessee. Alcohol is a depressant which inhibits the function of your central nervous system. It can also hinder messages from your brain’s nerve receptors. With this, your senses, movements, and perceptions are affected. On the other hand, Kratom is a sedative and a stimulant. Trying to combine a depressant with a sedative or stimulant can be very dangerous. With that, you must always remember to prevent the mixing of alcohol and Kratom. Do you struggle with alcohol abuse or Kratom addiction, or just suffering one from these substances? Then, you immediately need help. There is always available medical care with holistic therapy and wellness programs to treat alcohol as well as Kratom abuse. 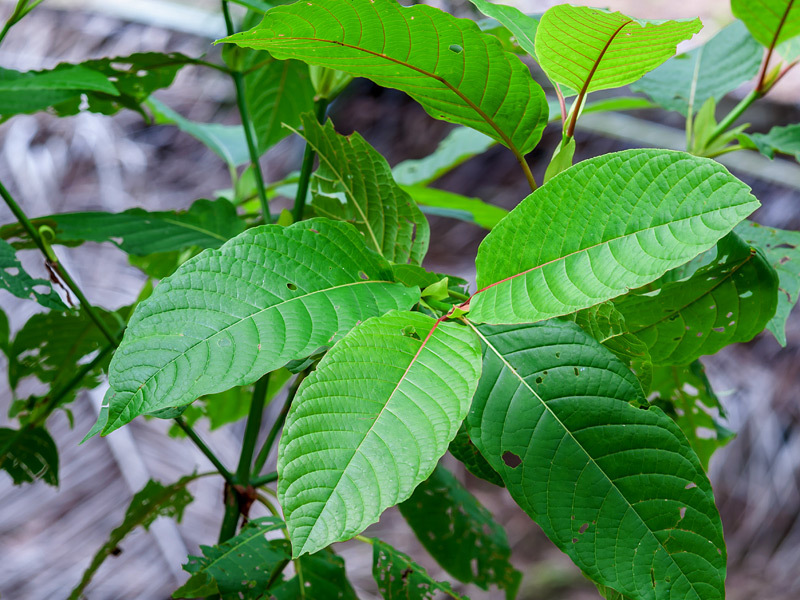 Clinical trials and researches revealed the effects of Kratom on your body. Mixing alcohol with Kratom is very dangerous. It is not a good choice to mix alcohol with opioid drugs like hydrocodone which has a potent sedative property. There is no proof that Kratom can provide serious complications when mixed with alcohol. 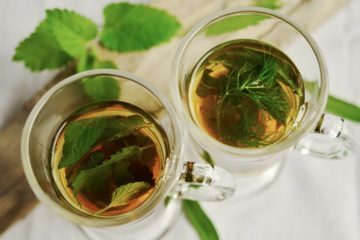 For some users’ experience, using a low dose of alcohol and Kratom mixture offers them with mild, mood elevating as well as stimulating effects. 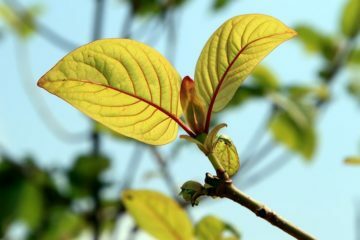 Using Kratom, the alcohol can give more intense and relaxing effects on the user. 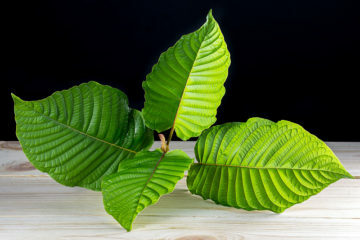 Thus, the alcohol can potentiate the Kratom’s mood lifting capabilities without having any adverse effects. It can help you to feel stronger and deeper. Generally, this mixture can provide you with a great relaxing feeling. 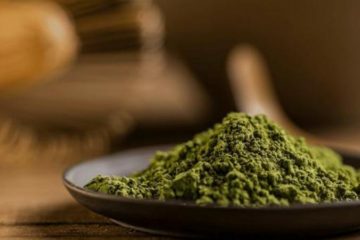 Although there are no harmful effects, it is not a good option to use the Kratom and alcohol mixture. It is not suggested for you especially if you are going to operate or drive machinery. Mixing these ingredients at a moderate dose can give you two types of effects, positive or awful. The potential side effects of this mixture include stomachache, vomiting, nausea, lethargy, dizziness and more. Some Kratom strains work the same to alcohol. Alcohol and Kratom can both give you discomforting and unpleasant effects. However, a user said that his experience with the moderate dose never provides him with severe side effects. Meanwhile, some of the usual side effects of moderate dose are lethargy and nausea. 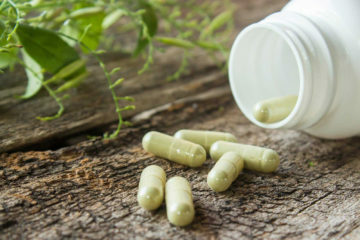 The Kratom’s sedating strains are the causes of these side effects. Mixing alcohol and Kratom at high dosage can offer you with harmful effects. When you take a high amount of alcohol, before or after using Kratom, you can experience feelings of headaches, nausea, spinning and faint. These effects are similar to overdosing which are uncomfortable. You can have a strong hangover because of the mixture. To sum it up, the side effects are not similar for the users. There are also no researches in identifying the symptoms or damages. Neither there is solid trial nor research on Kratom and alcohol as a mixture. There are different types of alcohol with various alcohol content and potency. Well, are you finding the best Kratom products for your needs? Then, you can choose the products of Amazing Botanicals. They offer different Kratom products for your health needs.